This is a very nice 2008 Lexus LX570!!! 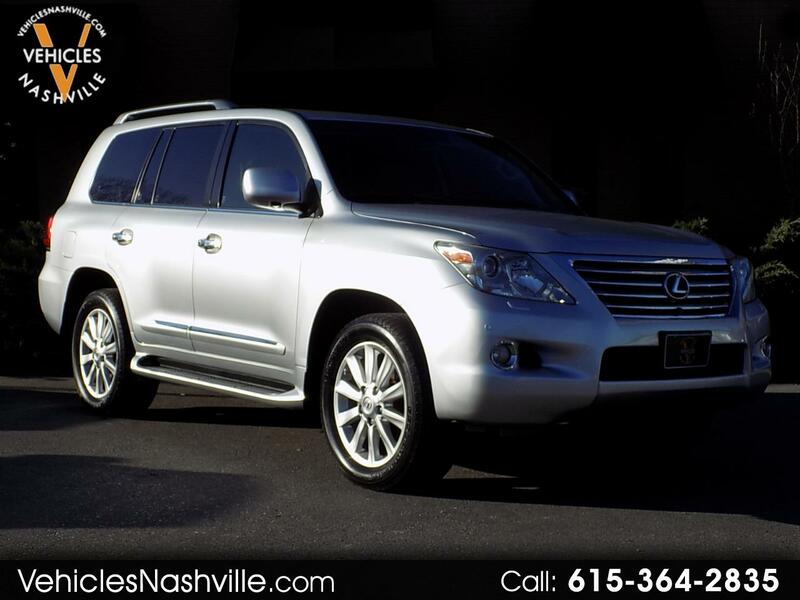 This 2008 Lexus LX570 runs and drives great!!! This 2008 Lexus LX570 comes equipped with Leather, AM/FM, CD, Navigation, Back Up Camera, Heated and Cooled Seats, Rear Entertainment, Third Row, Power Windows, Power Locks, Keyless Entry, Alloy Wheels, and much much more!!! Please call or email us anytime for more information!! !